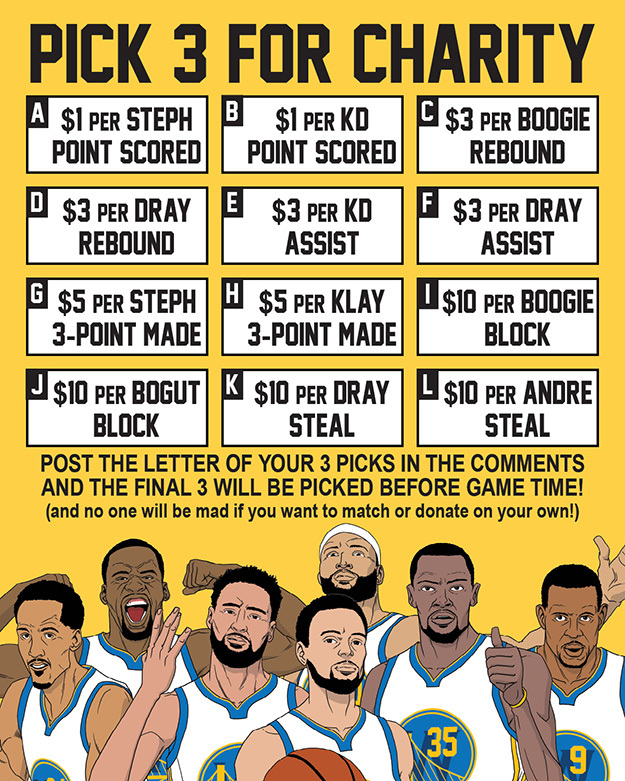 Need your help, DubNation! 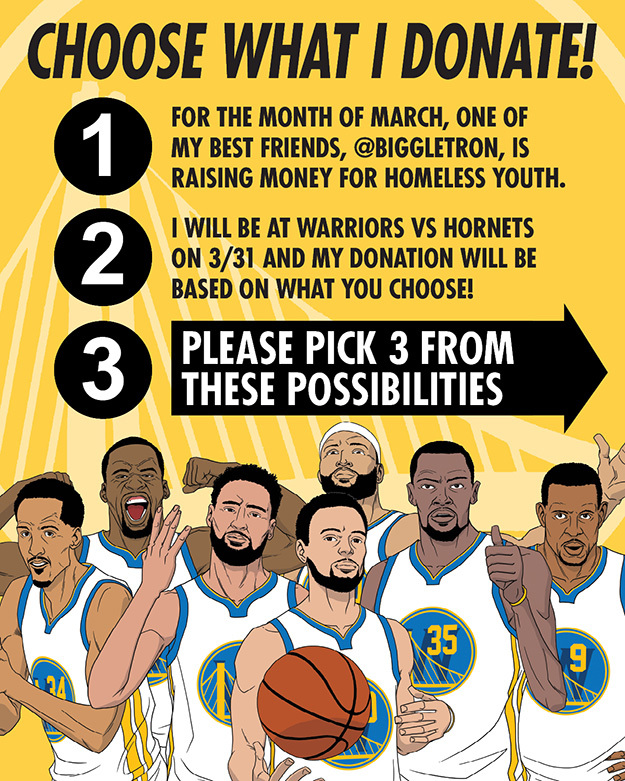 I’m going to the Warriors game vs the Hornets on Sunday 3/31 and the player performances are gonna determine what I donate to @biggletron ‘s fundraising for homeless youth! 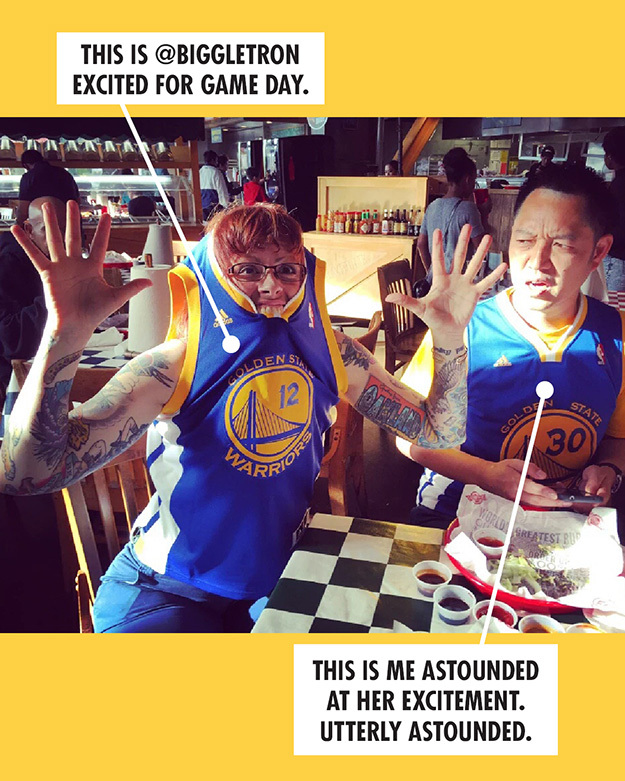 But WHICH player’s performances will be determined by you!